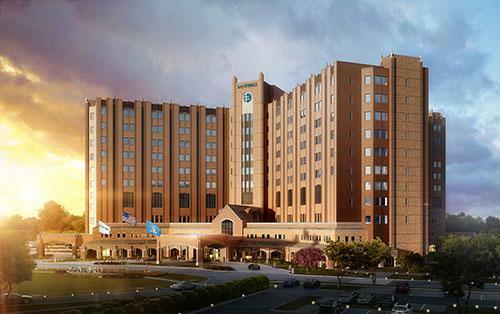 Sanford Health has an opening for a Board Certified/Board Eligible Nephrologist to join the Sanford Health Clinic located in Fargo, North Dakota. The Nephrology practice is incorporated with a successful kidney transplant program including an in-house HLA lab. Multiple nephrology opportunities include outreach to regional sites, dialysis, and hospital. Call Varies: 6-8 days per month; current call rotates approximately a week per month per physician.